TSgt Vernon Faglier, USAF, Ret. 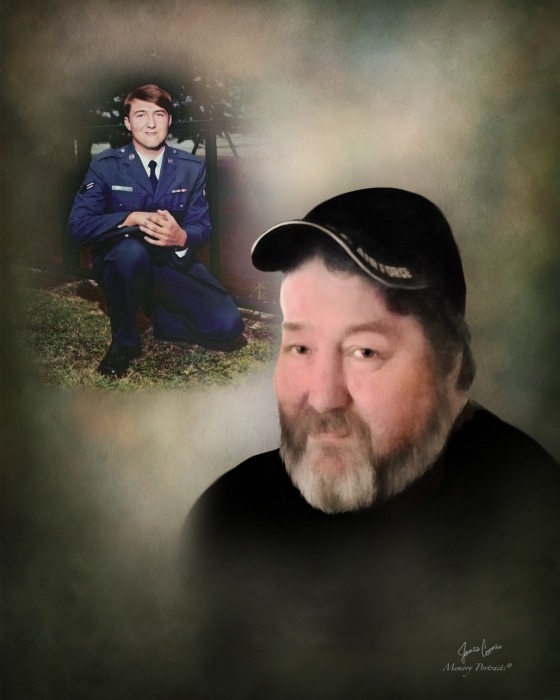 Thomson, GA – TSgt Vernon Faglier,USAF, Ret. ,61, entered into rest September 1, 2018. Mr. Faglier was the son of the late Eugene Faglier and the late Joyce Williford Faglier Stevenson. He grew up in Louisville, Ga and later graduated from Bolliver High School in Bolliver, TN. Mr. Faglier served his country in the U.S. Air Force and retired with 20 years of service. He was also retired as a Chemical Operator for Olin Chemical and enjoyed target practice, playing pool, fishing and reading. Survivors include his beloved wife of 42 years, Pamela Kirby Faglier; son Jonathan Faglier of Wrens, GA; daughters, Kimberly Faglier of Thomson and Crystal Hallford (Matt Heuer) of N Augusta, SC; and brother, Troy Faglier of Louisville, GA; 5 grandchildren, Chloe Faglier, Megan Faglier, Conner Treat, Riley Hallford, and Landon Hallford; and niece Rebecca Myhand of Augusta; and nephew, Philip Myhand of Stapleton, GA.
Funeral services will be held at 12 noon, Saturday, September 8, 2018 in the Beggs Funeral Home Chapel with Rev. Rodney Baker and Philip Myhand officiating. Interment will follow in the Wrens Memorial Cemetery. Beggs Funeral Home, 799 Cobbham Rd., Thomson, Georgia is honored to serve the Faglier family.